Favorite Destinations: Joshua Tree for the people and community, Red Rocks for fun day-long hiking and multipitch adventures, Utah for everything! And Squamish has my heart as the place I spent all my free time while living and working in Vancouver. 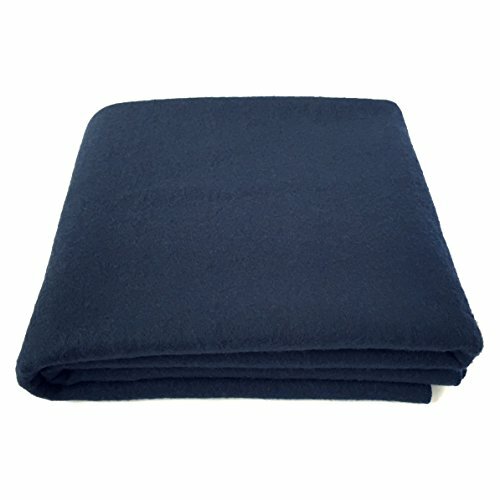 Heavy woolen blankets for winter. Game changer! 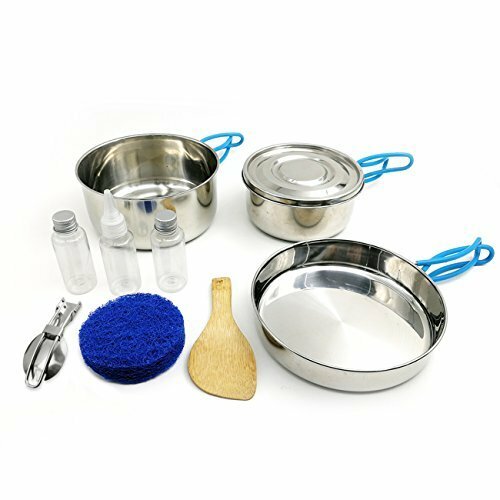 A really good camp cooking/pot set!